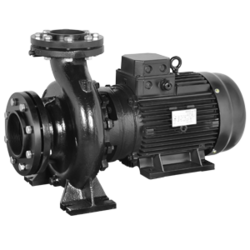 We are one of the distinguished manufacturer, supplier and exporter of Centrifugal Mono Pumps. We manufacture these centrifugal Mono pumps using high quality of raw material and components which is soured from our reliable vendors. These centrifugal mono pumps are known for easy installation and low maintenance. We offer these centrifugal mono pumps to our esteemed clients at market leading price.